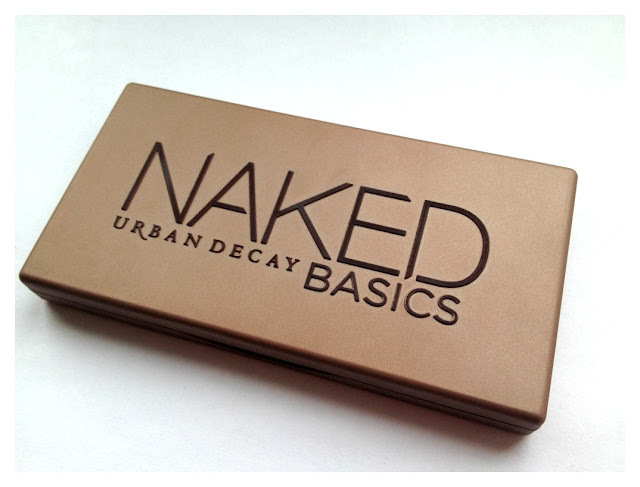 Recently, I caved into the hype and decided to purchase the Urban Decay Naked Basics palette for myself. I have the other two palettes and part of me did think do I need this ? but then the beauty junkie part of me said GO for it haha! - I must admit I 100% made the right choice in purchasing this palette, as its perfect to travel with and you can create some great everyday looks with this dinky palette. I'm not the most experimental with eye looks, so as you can imagine I am a huge fan of the Naked palletes, as they are so neutral but beautiful at the same time. I have been using my Naked palette for a little while now and thought it would be a good idea to share with you my thoughts on this cute beauty product! I think this is the perfect palette for everyday use out of all three, as the matte shades make it not just good for general daily use, but also for work/college etc. 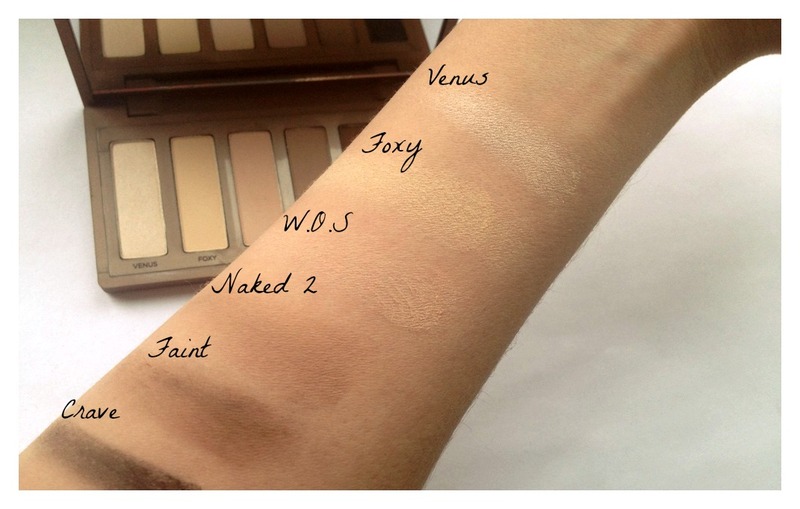 The shade range is lovely, as the lightest shade Venus could be used as a highlight/inner corner shade. Foxy is Yellow toned, which makes it good for correcting any discoloration on your lids, then you are left with 4 lovely light, medium and dark shades which allow you to create your desired look with ease. The texture is also lovely and I have to say that Urban Decay are miles ahead of any other brands I own in terms of quality and value (in their palettes). The palettes contain full size shadows, which really makes any of the NAKED palettes really good value for money. The pigmentation is lovely and very buildable, it was only W.O.S that was a bit harder to build up on my skin tone. What I didn't like ? I can honestly say that this palette is a little gem and I would really recommend it. For £20.00 you get six amazing and versatile shades, which I think is good value. The only thing I would say is that if you have the other palettes then this one probably isn't a must. If you are looking for a versatile palette, which is good for everyday use then the basics is probably the one you need in your life. It's extremely travel friendly with a pretty good mirror as well, which again is a bonus. The only reason I wouldn't recommend this would be because you could probably live without it if you have the other palettes. However, I have the three palettes and love this one for travelling with and everyday use. I prefer to use the other two for more special occasions, as they have some beautiful shimmery shades. I would love to know what you think about the Basics palette and Naked 1 & 2 ? This has been on my wishlist for way too long, I need to get around to buying it! Great Review hun, such a counisidence that my review is going up really soon too ;) I love this palette, the whole Naked range is amaze! 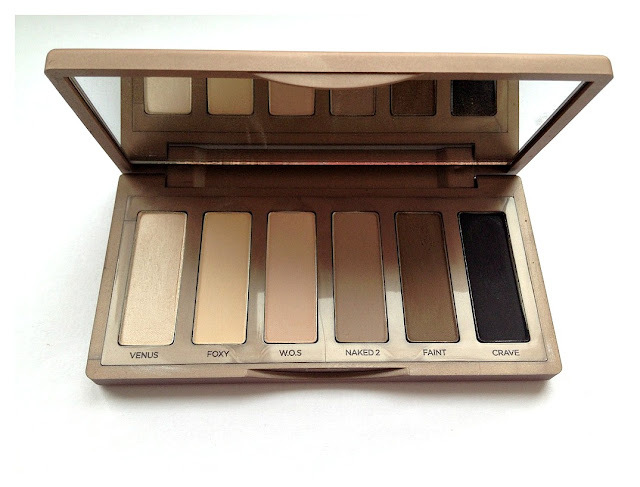 I'm quite content with the Naked 2 palette due to its neutral colours but this is reeeaallly tempting me! I love my Naked 1 so looking at this I did think I 'need' it! I love that it has matte shades! Hi, lovely blog, im yr new follower. I have all three and cherish them like my three little children. 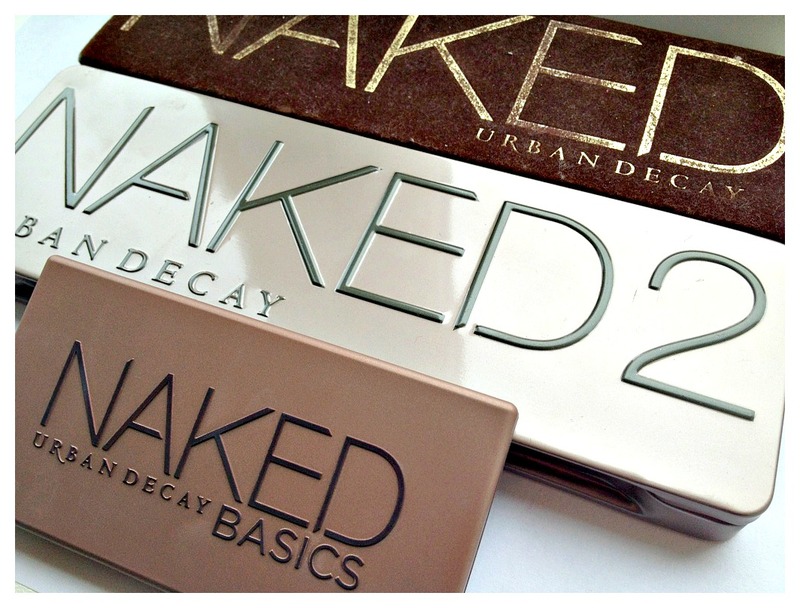 They're all absolutely amazing and I love anything NAKED that Urban Decay puts it out. It's amazing! I seriously love my naked palettes. There amazing :D I still need to get naked 2, but the basic's is just amazing. I LOVE the Naked Palette so much and use it nearly every single day. I'm dying to try Naked Basics too, especially for the matte shades! Great post! I need to try out this palette! SO pretty! I personally don't like how there are almost only matte shades in this palette, although it's really pretty! This seems like a lovely palette for daytime eyes. Which I like a lot and I'm a big fan of Urban Decay eye shadow. You have such a lovely blog. Now following back. I love the naked 2 palette and really want to try this palette as it looks AMAZING! I love the look of the Basics palette, being a Naked palette 1 owner myself. For £20 you can't really go wrong, especially seeing as my favourite eyeshadows by MAC are at least £10 each! Urban Decay are doing 30% friends and family discount this weekend too at Debenhams so I may have to pick it up :) Also, I love your blog design. Thanks for following me, too!